Windows 10 cumulative updates KB4048955 (OS Build 16299.64) and update KB4048954 (OS Build 15063.726) are now available for download. The latest cumulative updates include various improvements to the application, programs on Windows Operating system and more. If you check your Windows Update you will find following updates matching your Windows 10 version 2017-11 cumulative update for Windows 10 Version 1703 for x64-based Systems (KB4048954) for Creators update systems and 2017-11 cumulative update for Windows 10 Version 1709 for x64-based Systems (KB4048955) for Fall Creators Update systems. However, some users facing errors and other issues while downloading the new updates. 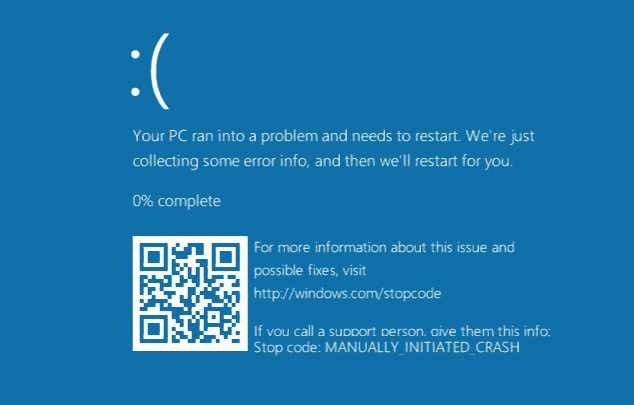 Many users are reporting that update KB4048954 failed to install or KB4048955 failed to install. In some cases, KB4048954 download or KB4048955 download stuck at 0% or at 95%. There are also reports of blue screen error after reboot. Sometimes minor issues can create problems while updating system. Try following workarounds to fix download issues with Windows 10 update KB4048955 and KB4048954. 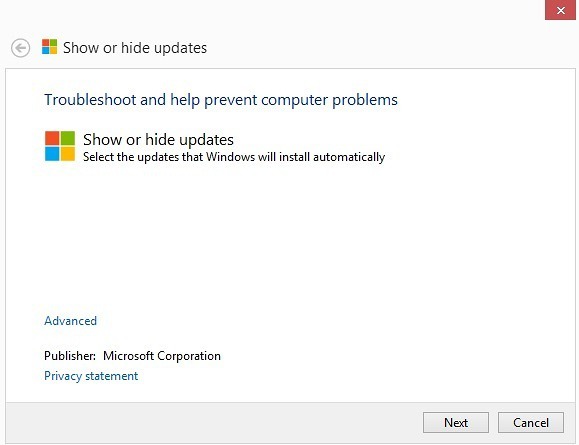 Fix Windows 10 update download stuck at 0% or 95% issue: If Windows 10 update KB4048954 and KB4048955 failed to install or stuck during download at 0%, it might be that something went wrong with the file itself. 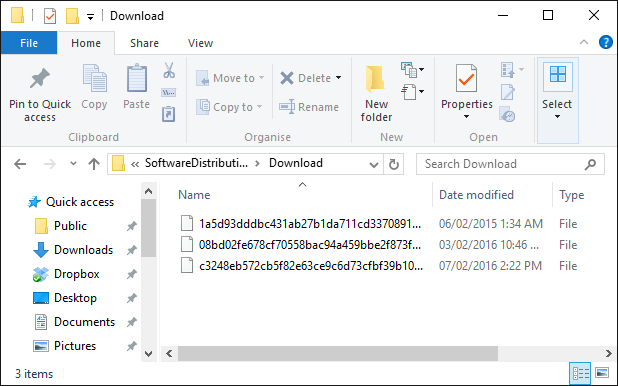 Clearing the folder where all of the update files are stored will force Windows Update to download fresh files. Go to the following location. Delivery Optimization service fix: Here is another workaround if your update KB4048954 and KB4048955 download still stuck at 0% or at 95%. Try the following steps. 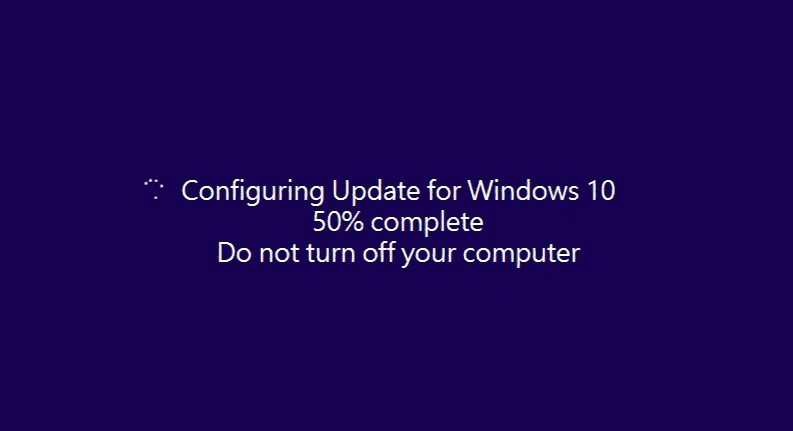 The cumulative update KB4048954 and the KB4048955 download should proceed now. 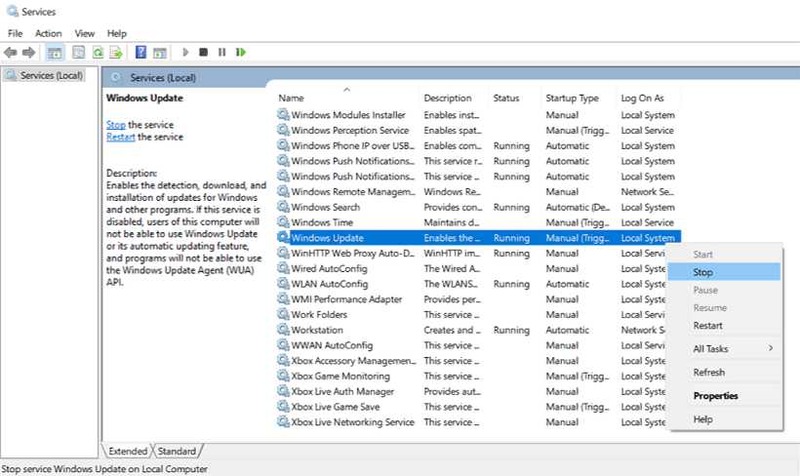 If the installation of update KB4048954 and KB4048955 stuck midway, check out following workaround to fix this issue. Now you can skip Windows 10 update KB4048955 and update KB4048954 You can download them later. While Windows 10 Pro users can defer the updates but Windows 10 Home users have no choice. 2017-11 cumulative update for Windows 10 Version 1703 for x64-based Systems (KB4048954) for Creators update systems. 2017-11 cumulative update for Windows 10 Version 1709 for x64-based Systems (KB4048955) for Anniversary Update systems. 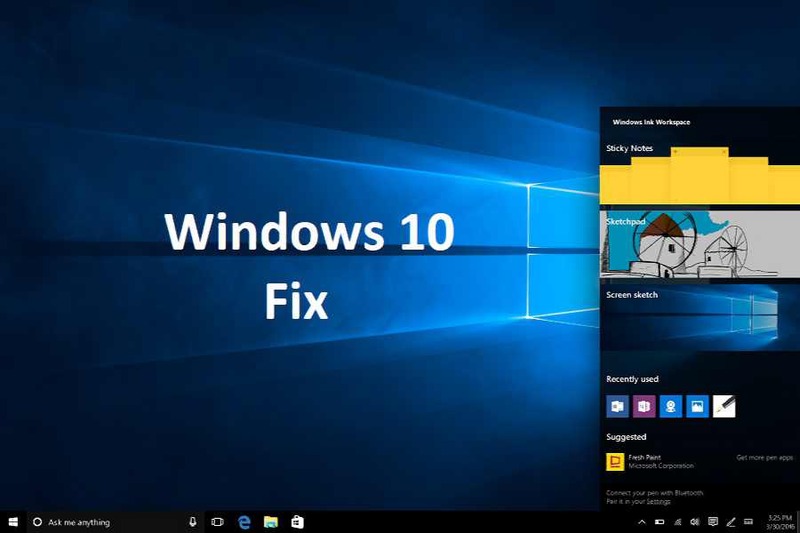 You can use the official DISM command to repair the Windows image to fix any issue with your Windows 10 update KB4048955 and KB4048954 installations. Before you begin, it’s recommended to do a full backup or create a system restore point in case things go wrong.